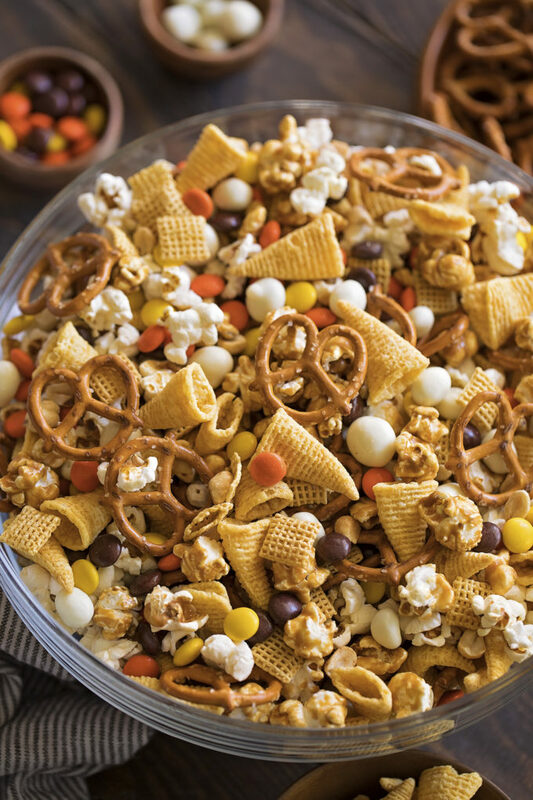 Thanksgiving snack mix is a sweet and salty treat. 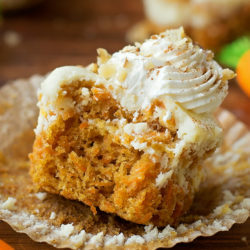 It only takes 10 minutes to make and can easily feed a crowd! Perfect for little kids and adults too! 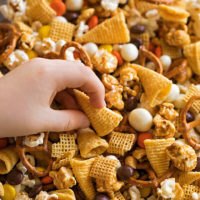 I love making creative treats for holidays, but sometimes I just run out of time and end up throwing together something easy like this Thanksgiving snack mix. 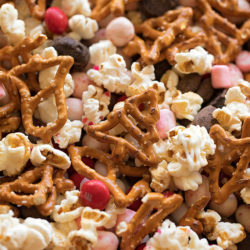 My kids call it “gobble gobble mix.” They love helping which is great because it means I have one less thing to make for the big day. 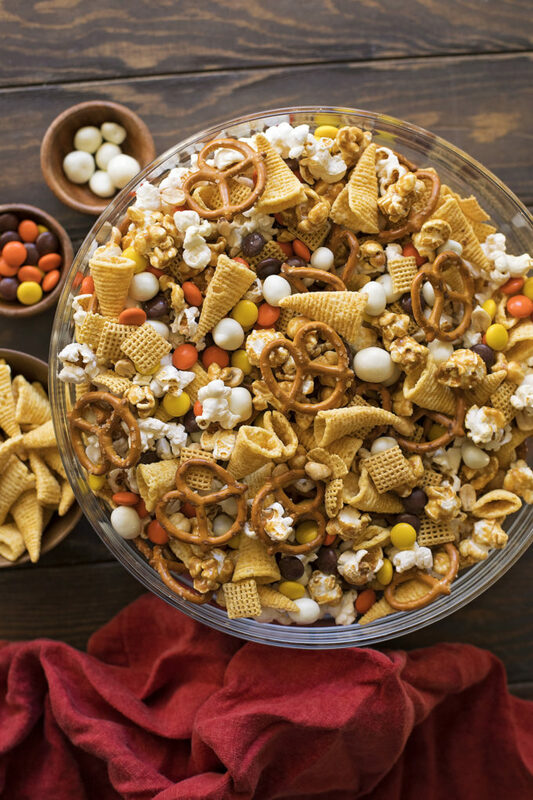 👏 All it requires is tossing everything together in a really big mixing bowl. There really isn’t a set recipe for this snack mix. 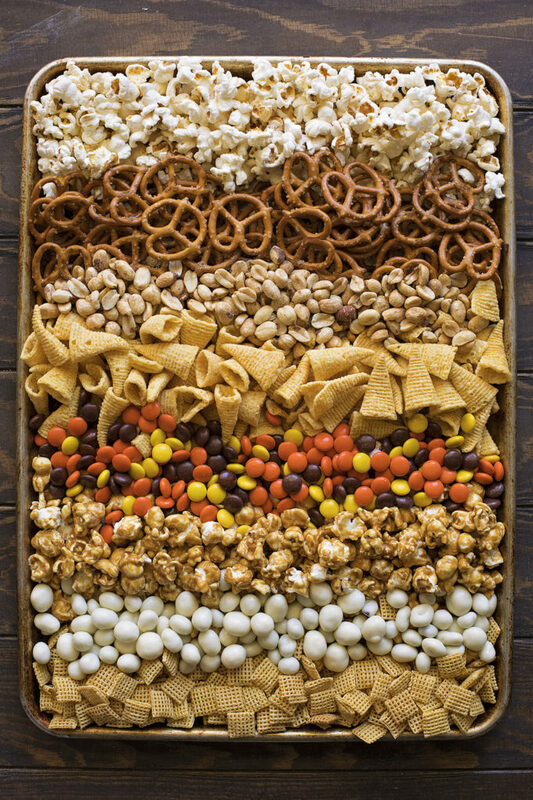 You can add what you like or whatever odds and ends you have hidden in the depths of your pantry. Please tell me I’m not the only one with that problem?! 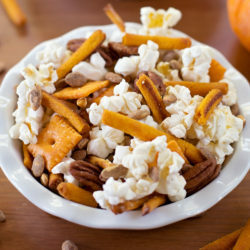 I love the combo of sweet and salty! 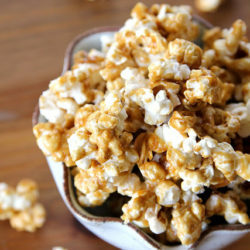 I also love the peanut butter and caramel together. Oddly enough, it really works! 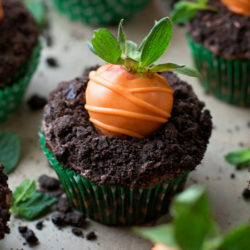 Sometimes we add mini Reese’s Peanut Butter Cups too because my kids think they look like upside down pilgrim’s hats. 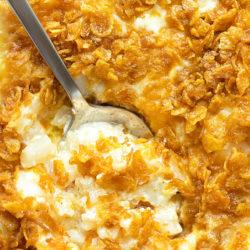 Just go with ingredients your family likes and it’ll be BIG a hit, I promise! 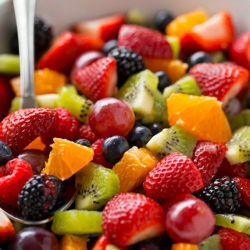 If your planning on serving this to a big crowd or portioning it out in bags, you can easily double the recipe. Just make sure to store it in an airtight container. It will last up to 2 weeks. 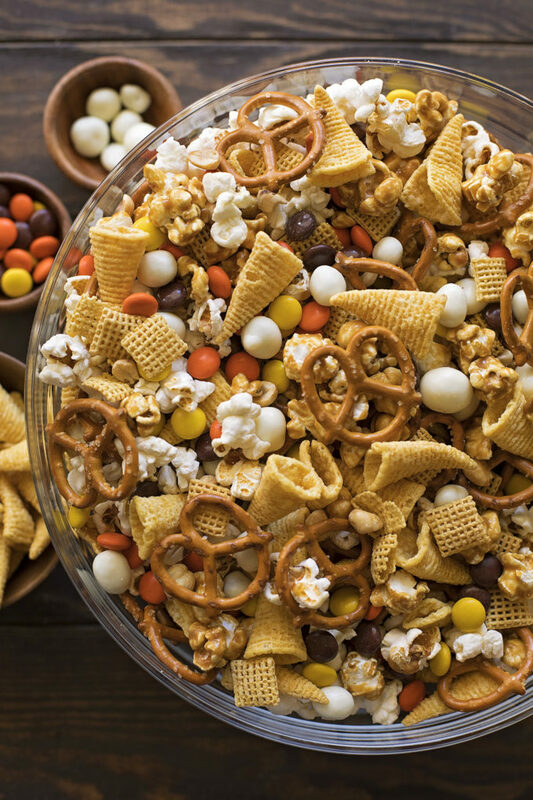 This fun and festive Thanksgiving snack mix is always a part of our turkey day traditions. 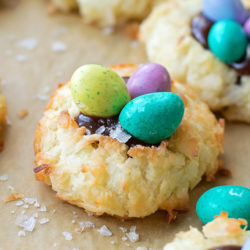 It can be made in advance or last minute. 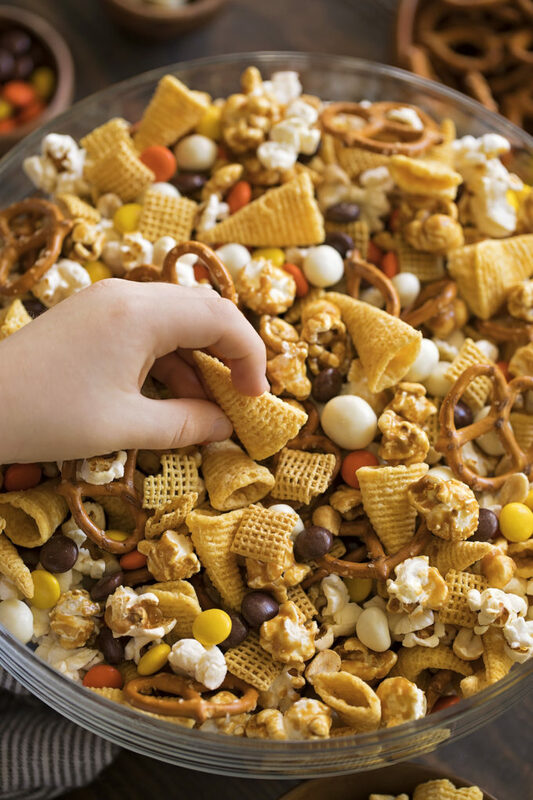 The kids are always eager to help make it… and eat it! 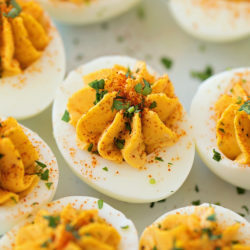 -This recipe can be double, tripled or quadrupled!